I can recall so clearly preparing my Mother’s Day gift. It was never a truly original idea. Flowers from the garden, a hand-made card with an original poem. And always a suggestion from my grandmother for my brother and myself to share. My grandmother’s gift ideas were odd to me. Oven mitts? An apron? A coaster? Really? That was years ago, before the family realized what we truly wanted on Mother’s Day. It certainly wasn’t to join all the other families at brunch. That activity cut the guts out of the day, in my family’s experience. First there’s the hassle of making a reservation because it will be crowded – it’s Mother’s Day, after all. Then there’s waiting in line, getting dressed up at 11 AM because…it’s Mother’s Day. Eating too much food in a clattery restaurant where we can’t hear each other or connect. It’s a better idea to give that particular Mother’s Day gift on a random weekday in May. When it comes to Mother’s Day gift ideas – or honoring our family members on these special days – it takes some effort to cut through the “oughts”. It took years for my family to understand that all I really wanted as a Mother’s Day gift was a breakfast sandwich by the water, a stroll through nature…and of course to sleep in. 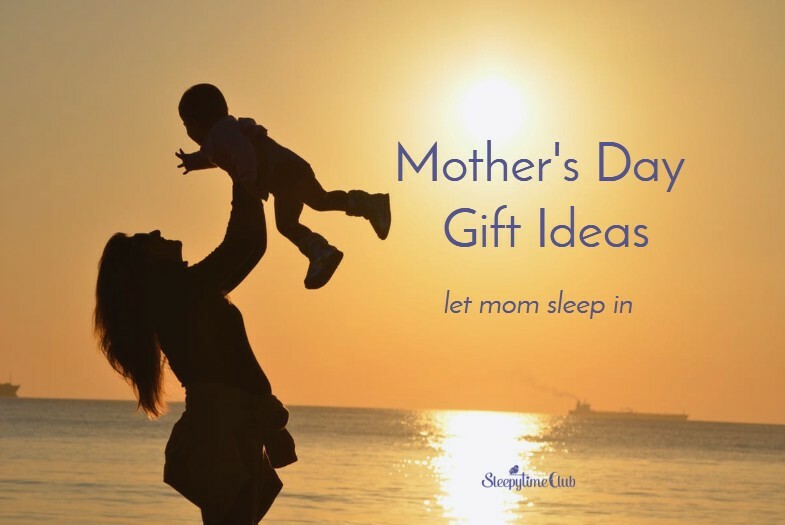 We know you can’t catch up on sleep and a Mother’s Day sleep-in might not be much of a gift long-term. Why? A consistent sleep-wake schedule is the key to balance and good health. But we also know flexibility – particularly on special days – is also key to living life well. And letting mom sleep in on Mother’s Day becomes a kind of family project as a gift: tip-toeing around the house, anticipatory whispering about when to bring the coffee up to mom, giving her a break from breakfast or dog walking or other daily activities. 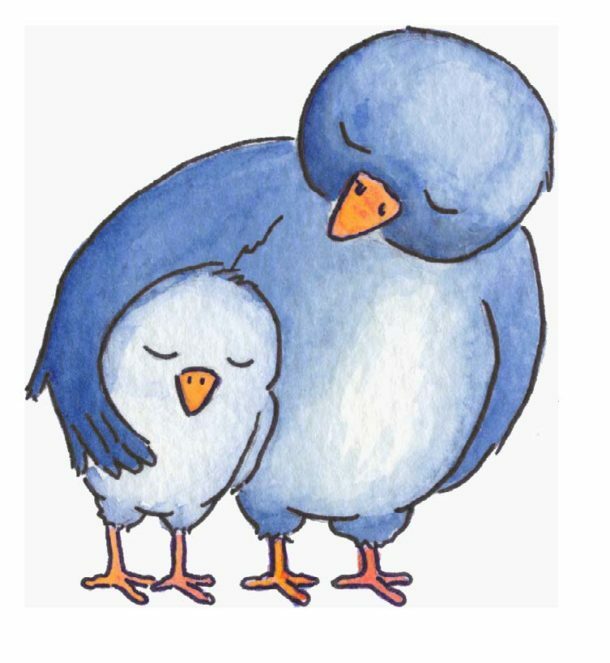 The other thing that’s wonderful about letting mom sleep in as a Mother’s Day gift is it gives mom some rest so she can really be with the family. I’ve found it ironic that separating mom from her children is a suggested way to honor her – or mothering – on that special day. As a single mom for my daughter’s first five years, I had to discover my own traditions. My very young daughter and I would use this spacious morning not to run around to activities – there weren’t any activities because I’m the only one who’d have planned them! Instead, we’d keep our PJ’s on, talk about what we wanted for breakfast, and maybe make it together. When I got married, my daughter now had a partner to help her get me a Mother’s Day gift. The Saturday before Mother’s Day, she and my husband would take off on an “errand”. That errand usually was the flea market underneath the local Kohl’s shopping center. There, you can get practically anything. From Russian Matryoshka Dolls, to gold chains that satisfy all different tastes, hoodies, rice cookers – you name it, it’s there. Only your bags might say “Channel” instead of “Chanel”. For several years in a row, I received different versions of the same decorative plate: A woman with flowing hair and clothing surrounded by adoring angels, showering her with flower petals. These plates made me weep. In fact, seeing my feisty twenty-something post last week in a Facebook quiz that her favorite family member was “momma” had me in tears as well. But the “stuff” aspect of Mother’s Day wore thin with me as a mother, just as it did as a child. The sense of obligation rubbed me very wrong. The final straw – the year I put my foot down and told everyone to just let me sleep in, take a walk with them, and maybe actually learn how to cook something, was when my daughter was around twelve. This was another gift that made me cry. She had waited until late Saturday afternoon to go on her annual “errand” with her father. She’d outgrown the underground flea market. Thinking she should get something very classy for her mom, they went to a local jewelry store on the main street of our town. It was wildly expensive there. And my family knows my tastes lean towards fun costume or vintage jewelry. The only thing she could even think of purchasing was a beaded bracelet – fake pearl-like beads with silver-colored metal beads in between. And it was $40. Honestly, when my husband confessed the cost, that’s when I cried. That was so much money for my 12-year-old. Weeks and weeks of allowance and babysitting. All because she felt some kind of outside pressure to get me a gift. I don’t wear that gift. The bracelet is on my prayer and meditation table, used for prayer the way someone would use a rosary or mala beads. #1: Acknowledge mom on social media. Say “momma” is your favorite family member (see above). You can coast on that one for years. #2: Ask her what she wants! And when she tells you, listen and act. #3: Plan the week together. Meals, activities, tasks. And then see where you can fit in. The Baby Sleep Site has three more suggestions HERE. The Today Show chimes in HERE. And for all the moms and mums and mothers who mother us all outside the traditional family unit, CLICK HERE for another gift – the free Get Your Sleep On summit. Interviews with Dr. Laura Markham, Dana Obleman, and Dr. Robert Rosenberg.